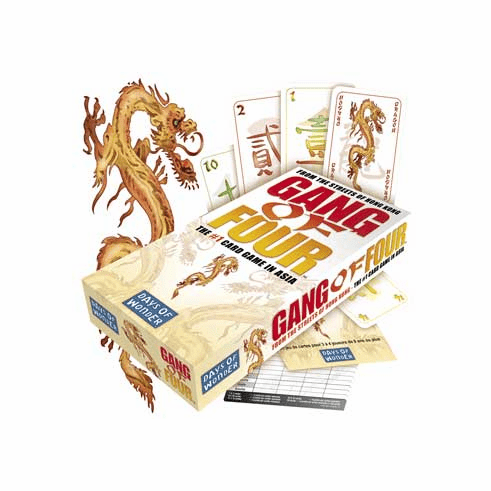 Days of Wonder Gang of Four Card Game is an exciting game of Cunning, Strategy and Power. The game's premise is simple - be the first to rid yourself of all your cards and ascend to supreme power. But beware - a strategic misstep may find you in a struggle to survive.